​Fr Chris was ordained on Saturday 16th July 2016 by His Grace the Archbishop at St Chad's Cathedral in Birmingham. He completed his formation at St Mary's College, Oscott and arrived at St John's in August 2016. 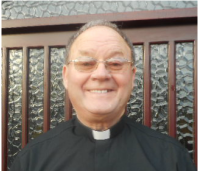 Fr Chris was appointed chaplain to BGN School in April 2018. Deacon Henry was ordained on 13 June 2004 and was appointed by the Archbishop to serve the parish of St Joseph's. 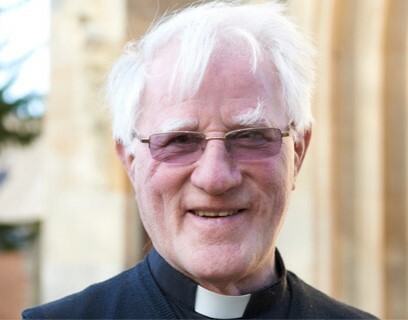 Deacon Bob was ordained on 13 June 2004 and was appointed by the Archbishop to serve the parish of St Joseph's.